Engaging our company and meeting our people is the only way to understand what makes Haus maids distinct from our competitors – this page will give you an insight into our characteristics, attitudes and ethos. Our vision is to be the home cleaner of choice in the markets we serve. We aim to build long term client relationships by offering the best value in the market. Our values capture our commitment not only to ethical, professional and responsible conduct but to our comprehensive approach to the cleaning industry as a whole. We take great pride in delivering our service at the highest quality. We take pride in our unique approach to home cleaning. We seek to employ and retain only the best people, we are proud to employ our people, our stringent recruitment process sees 90% of applicants who apply to work at haus Maids not being offered a position. Providing the highest standards of client care means acting with professionalism and integrity at all times. 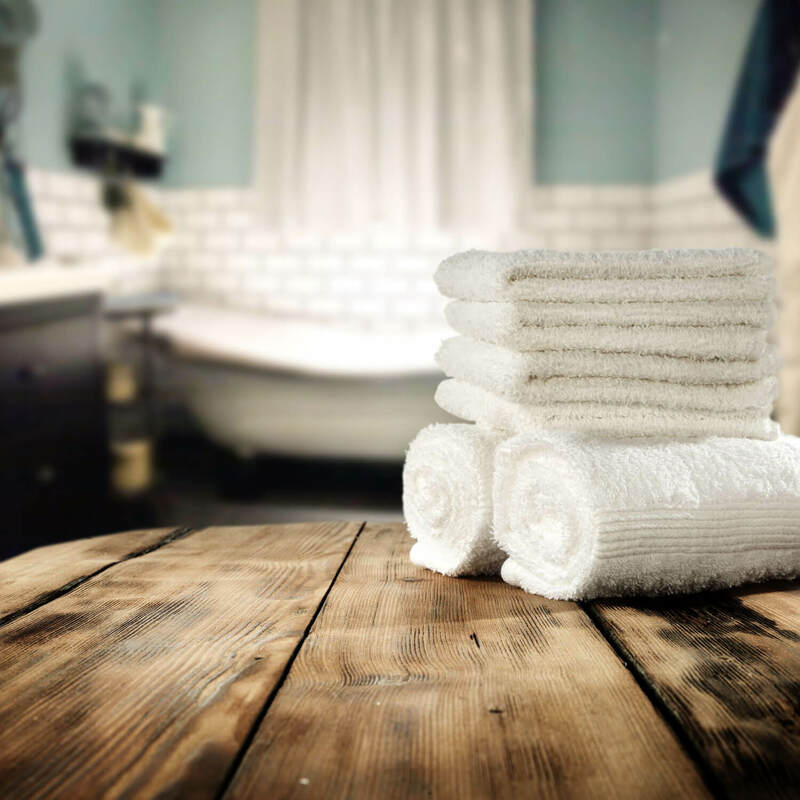 By delivering only the best results for our clients, we‘ll become home cleaners of choice in all our locations. 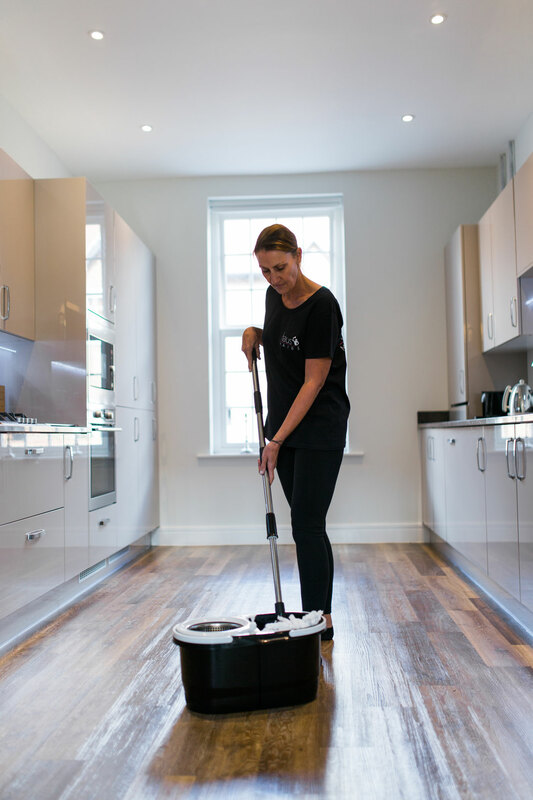 Our commitment to acting professionally, honestly and in the interests of our clients is fundamental to everything we do, and what Haus maids stands for as a cleaning services provider and an employer. Our business is built on this trust and this reputation, and it is core to our long-term success. It is what gives our clients the confidence to do business with us. Acting with integrity is about more than our reputation, It’s about sustaining a business that we all are proud to work for.